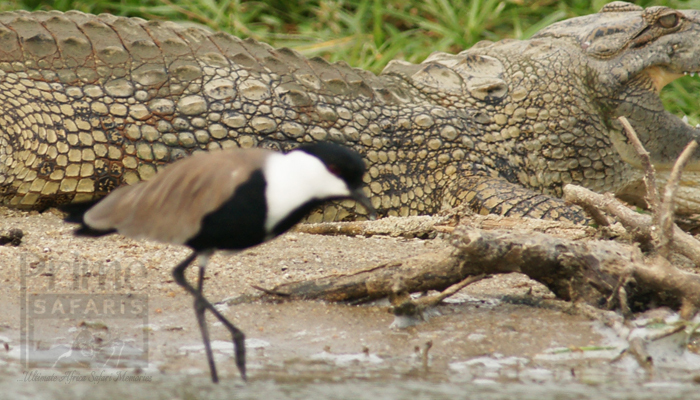 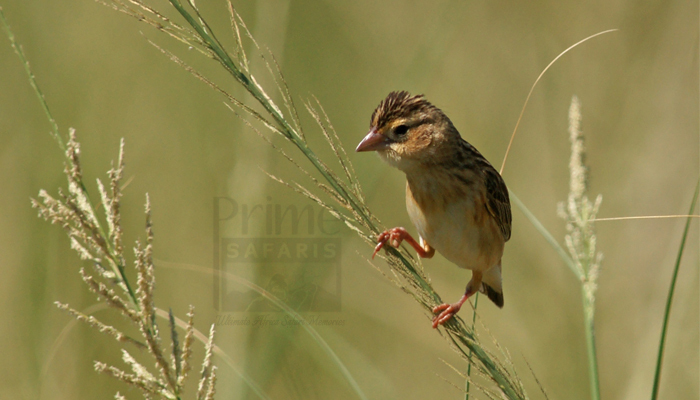 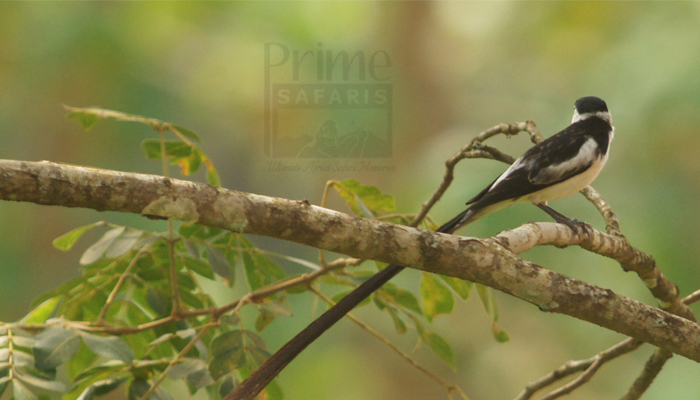 Long birding safari Uganda. 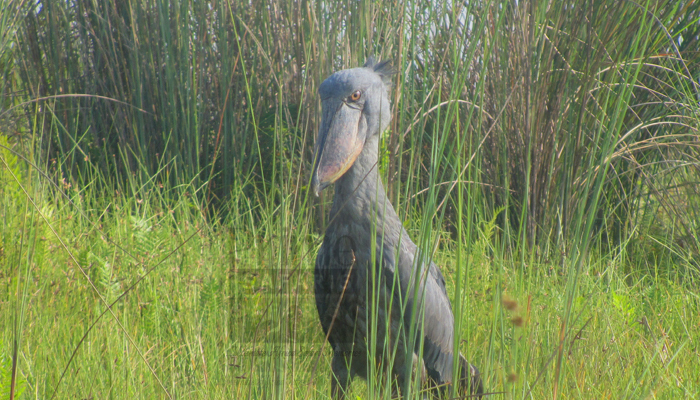 Long Uganda birding tour. 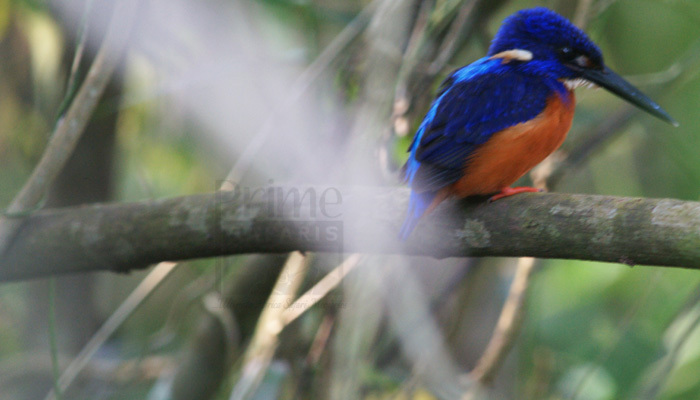 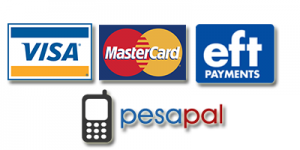 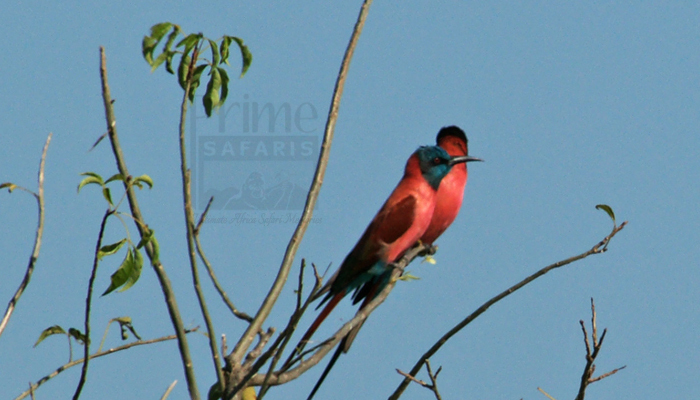 Long Uganda birding safari. 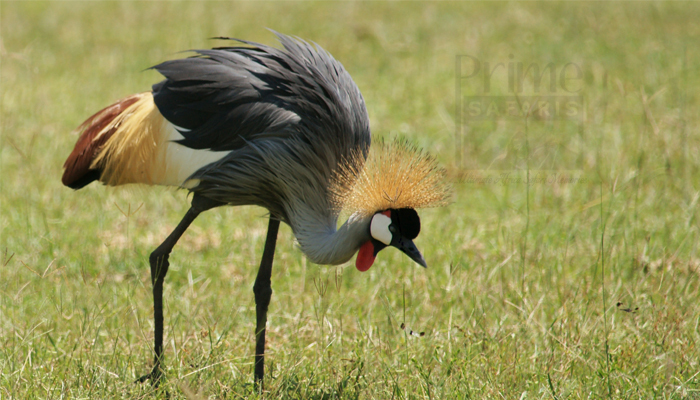 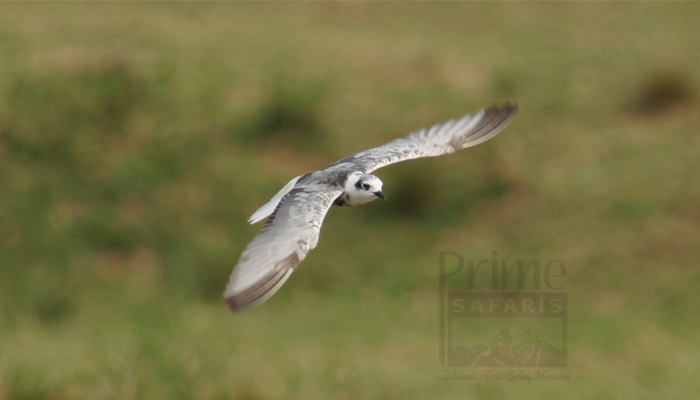 Enjoy tailor made long bird watching safaris in Uganda or long Uganda birding watching tours.Enjoy Long bird watching safari tours in Uganda and go birding in Uganda`s birding spots that have upto 1057 birding species. 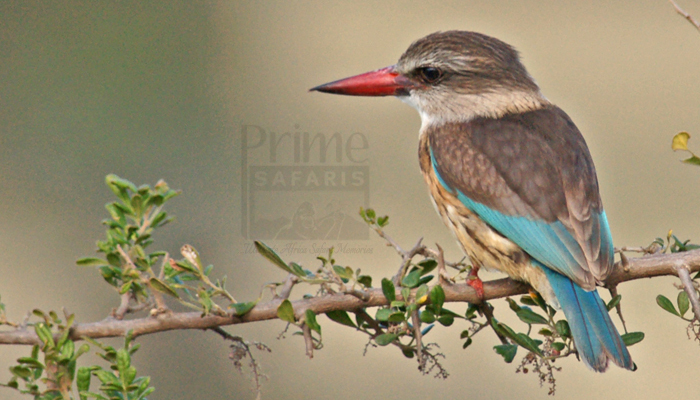 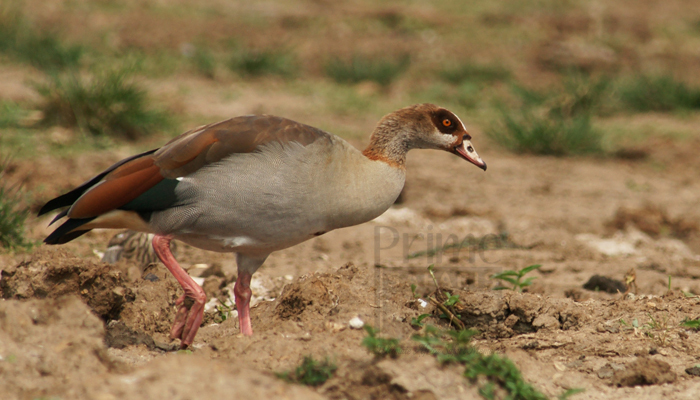 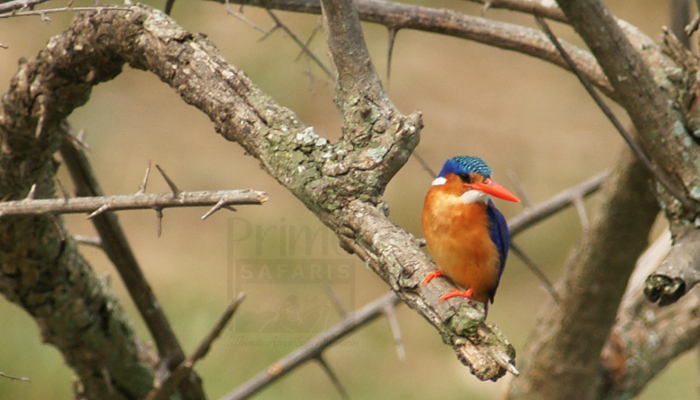 The 10 Days Uganda birding safari enables birders on Uganda birding watching safari to explore a range of birds thriving in Uganda`s varied eco-habitats.